You are here: Home / President's Blog / N.C. Fire Services heading to Washington D.C.
Raleigh, NC – Tuesday, fire service representatives from across North Carolina will be traveling to Washington D.C. to attend the 23rd annual National Fire and Emergency Services Dinner and Seminars. 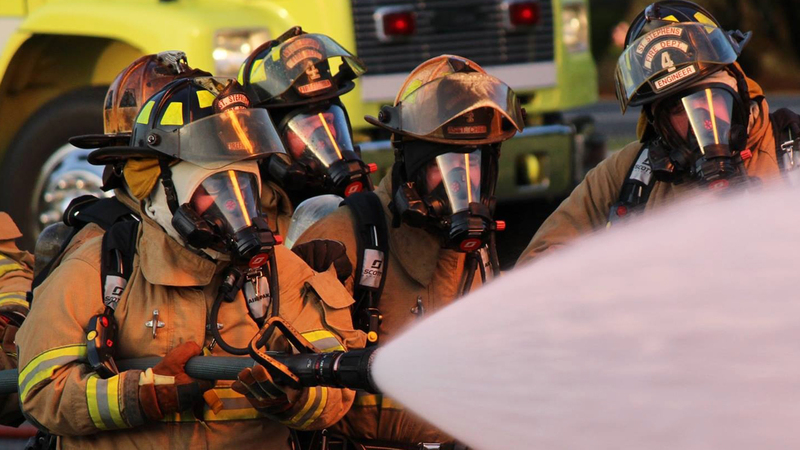 In conjunction with the seminars, N.C. fire service attendees will be meeting with each member from the N.C. congressional delegation on Wednesday, April 6. The purpose of these meetings is to carry a common voice from the N.C. fire services to our delegation on national fire and emergency services issues. Funding for the Assistance to Firefighters Grant (AFG) and Staffing for Adequate Fire & Emergency Response (SAFER) grants will be top priority. I have attached the legislative handout outlining all the issues that will be discussed at these meetings. 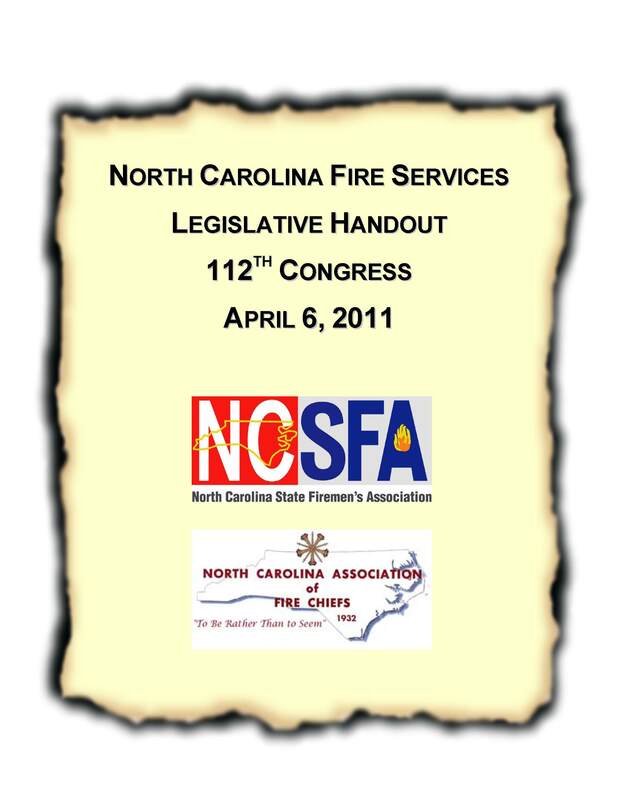 I ask that all N.C. fire service personnel look over the attached legislative handout and monitor these issues. This week is going to be an interesting week in Washington D.C. as congress tries to approve an operating budget or face a government shutdown. Our N.C. fire service representatives will be in D.C. during a challenging time and it is very important that we follow up on the issues outlined in the legislative handout, after this week, to help move them forward. If you have any questions about the items in the legislative handout or how you can help contact and discuss them with your congressional representative please contact the NCSFA office. Take care and be safe! The meetings went well. We met with all the congressional representatives and/or their staff and went over the legislative agenda posted in the blog. We will be following back up with each representative in the next few weeks regarding these issues. Thanks for asking !